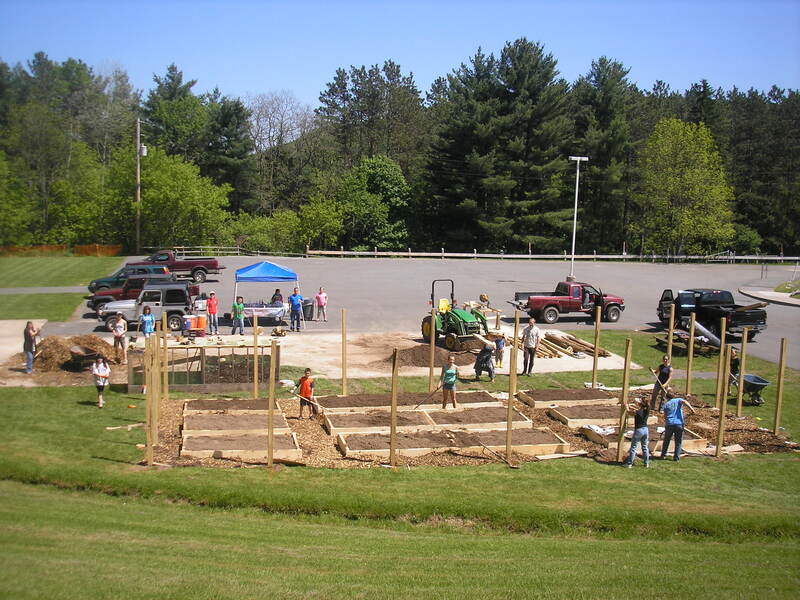 It involves working with area schools and educational institutions to install and maintain edible gardens, and will seek to provide resources to assist in the development and implementation of garden and food-based curricula integration. It includes a youth employment component. 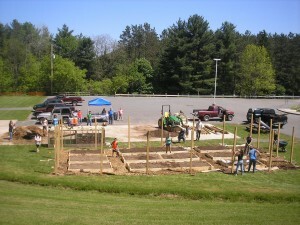 During May, the construction and installation of three gardens will begin; two are located at schools: Roscoe Central School and the Sullivan West campus in Jeffersonville ; a third will be at Cornell Cooperative Extension in Liberty. The Cornell garden will promote the CCE “Eat Smart New York” program.